Been in the Android game for a bit, but have decided your life would be better being controlled by someone else in a walled garden of tech hell where no one cares what you think because Apple? 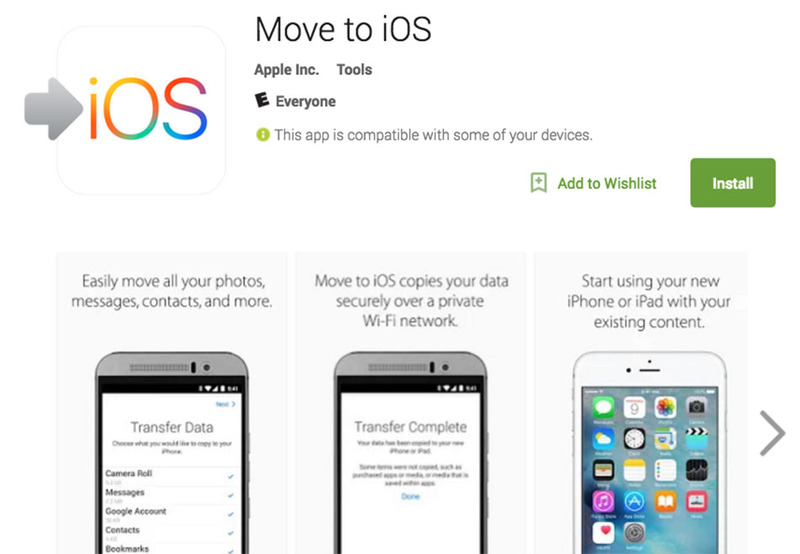 Apple will help you realize that life through their Move to iOS app that just landed on Google Play. In Move to iOS, you get to easily take your contacts, message history, camera photos and videos, bookmarks, mail accounts, and calendars with you to an iPhone or iPad because “everything about iOS is designed to be easy.” Well, outside of 3D Touch and dealing with 1,856 settings for each app and Apple Music and interacting in any way with notifications and that keyboard, ugh that iOS keyboard…I guess I’ll stop there. The app transfers everything over to your new iOS device via private WiFi network. Secure! Move to iOS is available to all Android devices running Android 4.0+. Side Note: Read the early reviews on the app – super lulz.